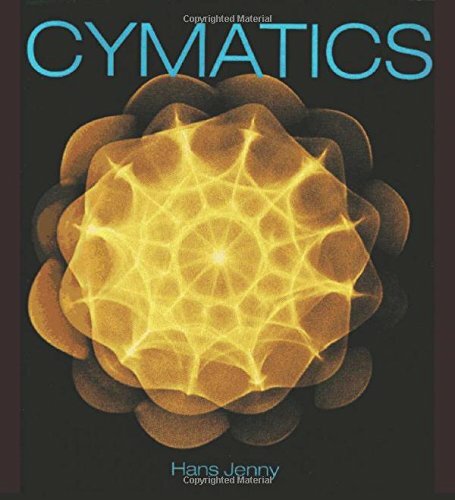 For anyone that has ever incorporated the use of sound into their practice of healing modalities this book will provide you with a deeper connection between the physical and the metaphysical. The book is written from a rather scientific standpoint so don't expect a discussion on higher consciousness. However if you've ever considered the importance of a visualization in the use of sacred geometry such as ancient mandalas for meditation or energy projection you will find that nature manfiests through these scientic explorations and to some extent may validate some people's belief that simply because we cannot see things doesn't mean they are not there.